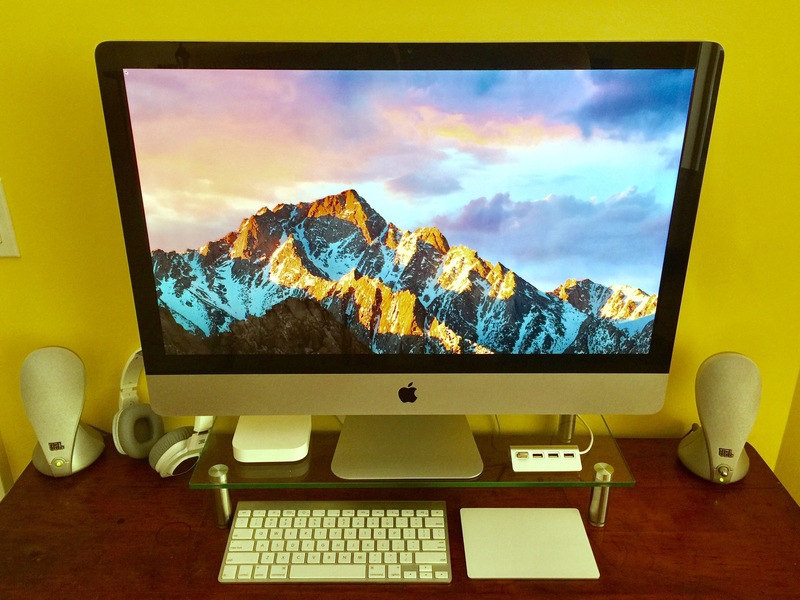 Why $1800 on a new 27 inch iMac when you can build an capable one for yourself for just $520? Besides, the Apple Store’s iMacs aren’t so new — they were last updated in October 2015 – and they’re still selling at the original price. You need only spend $350 on a used iMac from Craigslist then $170 in easy to find parts. It’ll take just 1-2 hours of your time and it’s lots of fun. You might even learn something useful. Your “new” computer will boot in seconds, run macOS Sierra and open applications in a blink. I used a mid-2010 iMac 27 and I’m thrilled with the results [model A1312, EMC2390]. It’s six years old and faster than the day it left the Apple Store! I bought all my parts from Amazon (all items are free 2-day Prime shipping with a 30-day FREE trial and 4+ star reviews). The installation videos are available online [links below]. 3. 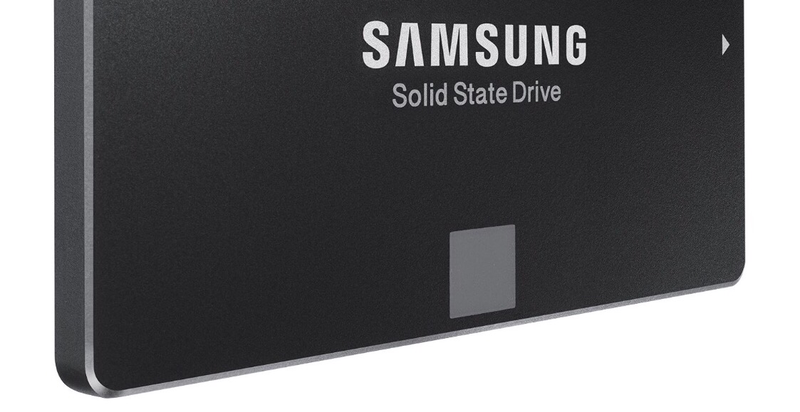 A 250 GB Samsung SSD drive = $70. I chose to remove the DVD drive and replace it with the SSD . I use the smaller SSD for the operating system and applications. I kept the slow but larger spinning HDD for data (documents, music and photos). The DVD drive was placed in an inexpensive enclosure for external and portable use (see below). 1. Don’t be tempted by cheaper off-brand RAM or SSD drives. I chose Apple-quality components for reliability and speed. Compromising your build with cheap components is not worth the cost savings in the long run. 4. If you don’t want to delete your DVD drive you can instead get a bigger SSD and clone the entire original spinning drive. That’s a little easier but big SSD’s get expensive rapdily with higher capacities. 5. The Amazon and video links are specifically for the mid-2010 model but you can easily search for yours using the links below.